building more jails in L.A. County. planned jail expansion. 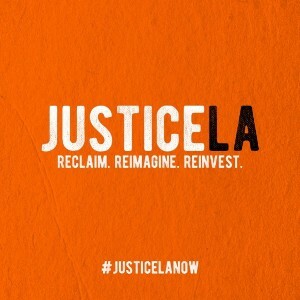 Help us lead the change we want to see in Los Angeles. Share your info and we’ll keep in touch.